For more than 90 years, we've helped America rediscover a dream that's as old as America itself; love of the land, and the dream of owning property. If you're searching for residential real estate, farms and ranches, recreational property or business and income opportunities -- if it's country, United Country is your best source for rural real estate. Musick & Sons Auction & Real Estate Services have been a family business serving all of Idaho for over 35 years. 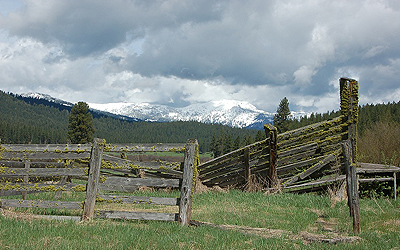 We have based our home office out of Grangeville, Idaho, which is located in north central Idaho, the gate way to the Nez Perce National Forest and Hells Canyon. Let us help you locate properties throughout Idaho.